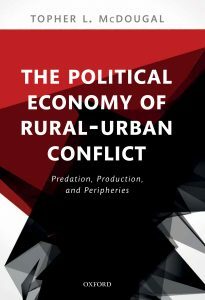 Trained as an economic geographer, Kroc School Associate Professor Topher McDougal examines ways that combat frontiers are both contested and erratic in his new book, The Political Economy of Rural-Urban Conflict (Oxford University Press). 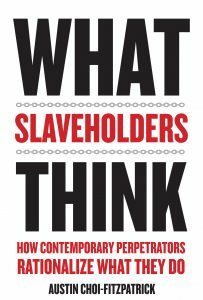 The book argues that the dynamics of civil wars — and their humanitarian impacts on civilian populations — can be better explained as functions of economic trade patterns rather than military contests. While the upper echelons of corporate America say they want creativity and real innovation, in truth, the research of USD School of Business Associate Management Professor Jennifer Mueller shows that business leaders are far more likely to embrace the familiar. 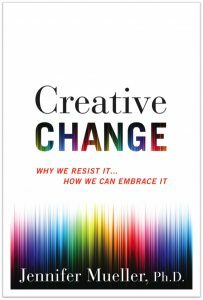 Her latest book, Creative Change: Why We Resist It … How We Can Embrace It (Houghton Mifflin Harcourt), was called “solid reading for the business set” (Kirkus Reviews) and a “well-formulated argument for creativity” (Library Journal). 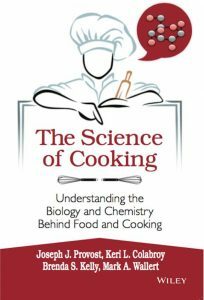 Learn more about faculty publications.